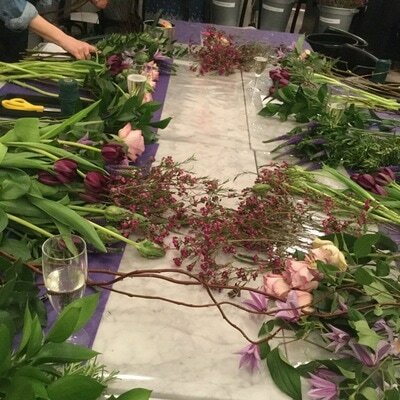 how to create simple & stylish floral arrangements. Workshops will typically last for around 2 hours depending on what we are making. 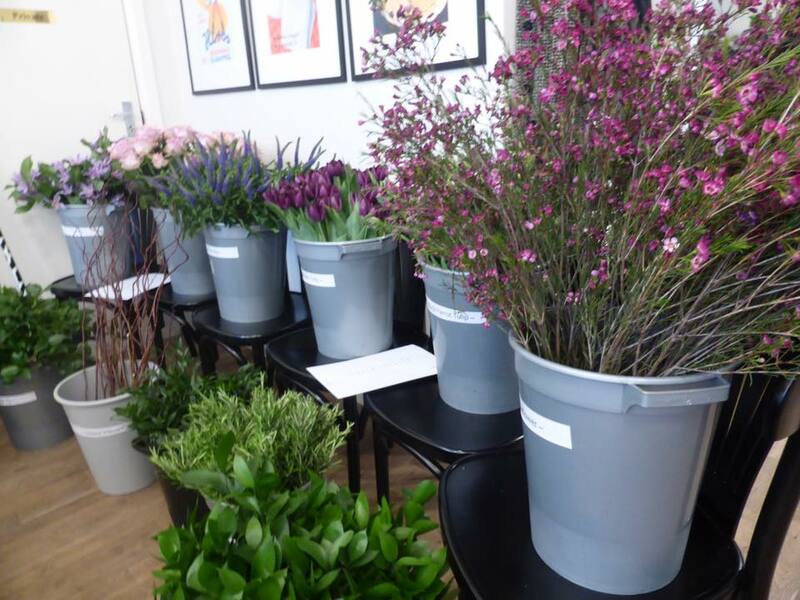 All flowers, materials & tools will be provided & you will take home a beautiful arrangement at the end of the session. How many people attend each workshop? An ideal number for each workshop is around 6 people but larger groups can be accommodated. 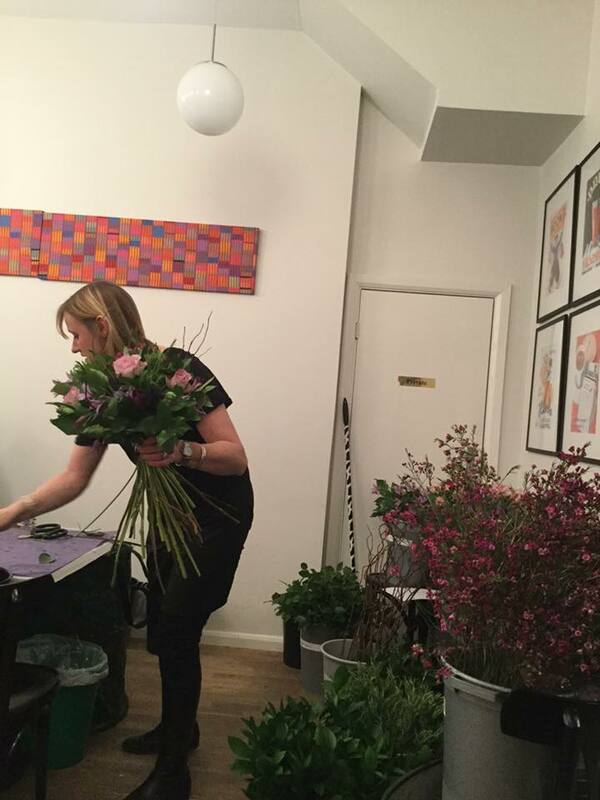 The cost of each 2 hour session is approx. £50 per person with a minimum spend of £250 required to run the session. 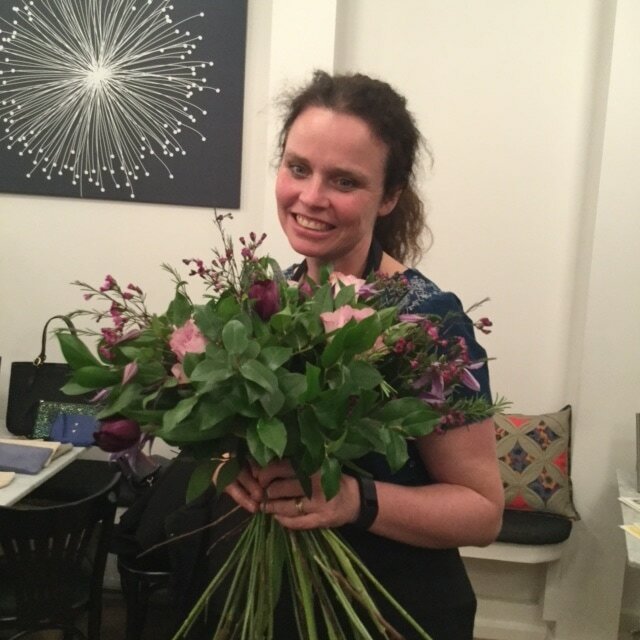 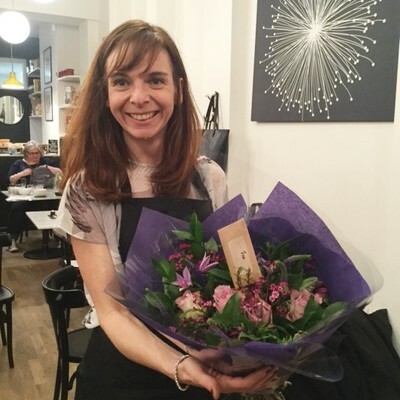 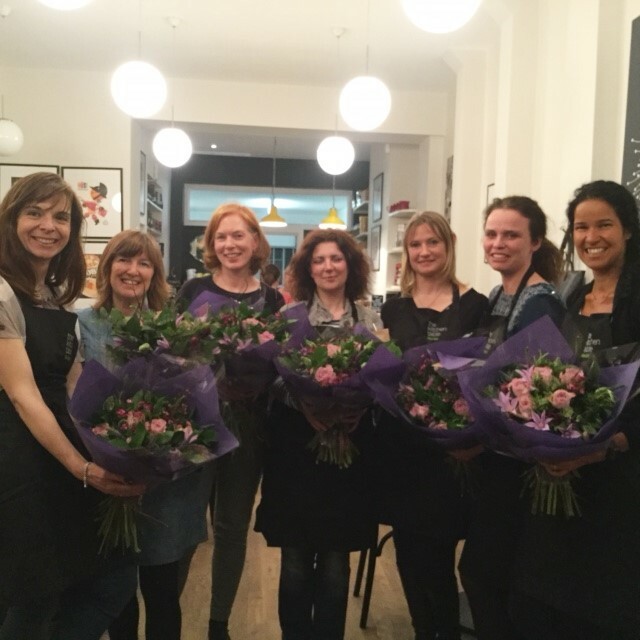 I aim to provide you with a fabulous event where you will learn new skills & take home a beautiful arrangement. 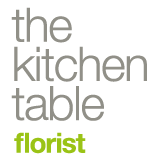 All flowers & containers are included in the cost with aprons & tools provided for your use.